It was fifty-six days from the moment the earth sent its first warning of the catastrophe to come until the day it took a brief pause for breath. 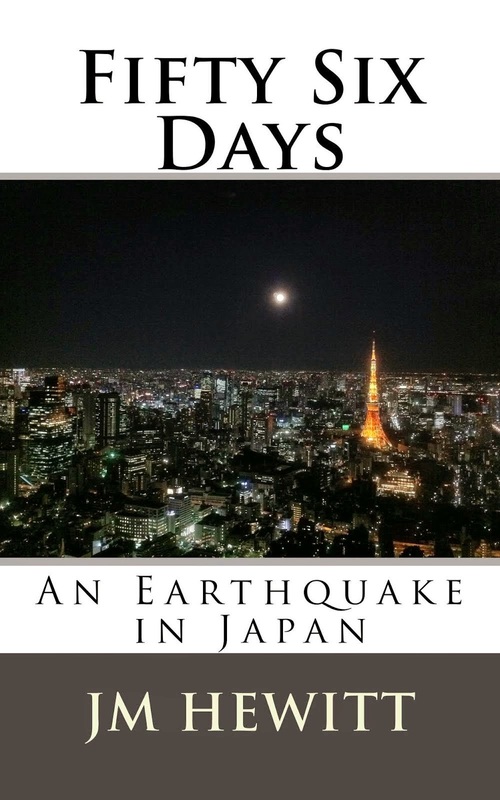 Fifty-six days that saw one of history's most violent earthquakes and tsunami followed ultimately by the nuclear disaster that threatened Tokyo itself. And this is the story of how it unfurled around me.